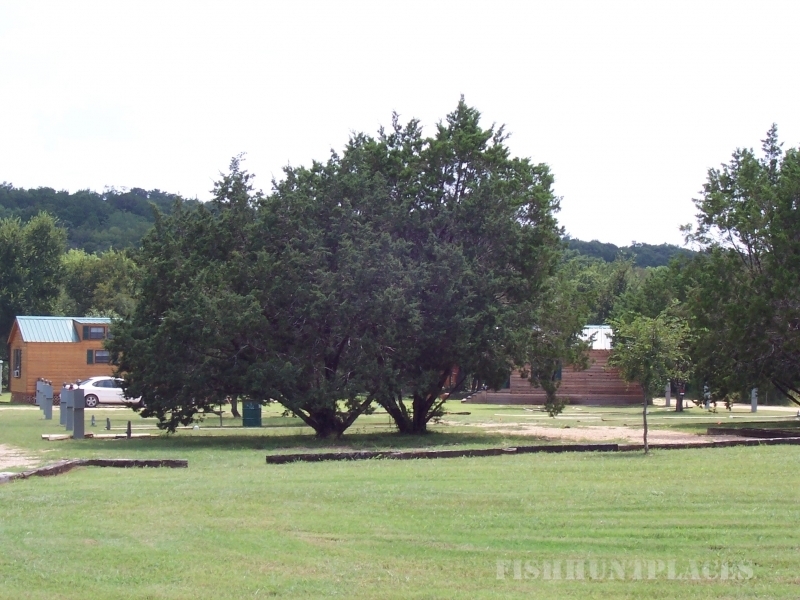 Rio Bonito RV park in Texas and cabins for rent in Liberty Hill Texas (Hill Country) is on 14 aces on the River and easily accessible to Austin, Cedar Park, Round Rock, Georgetown, and Leander. 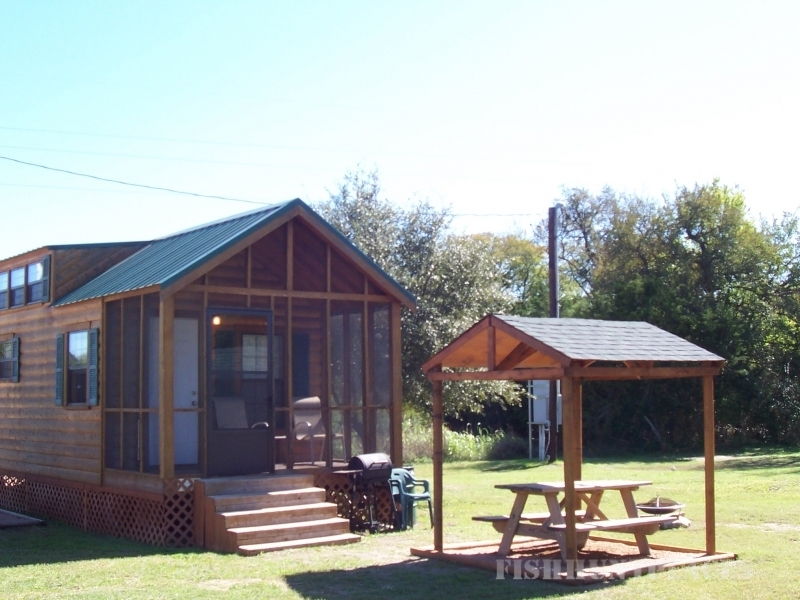 Rio Bonito RV parks and cabin rentals is a quiet, peaceful camping vacation cabin rental campground and RV park. 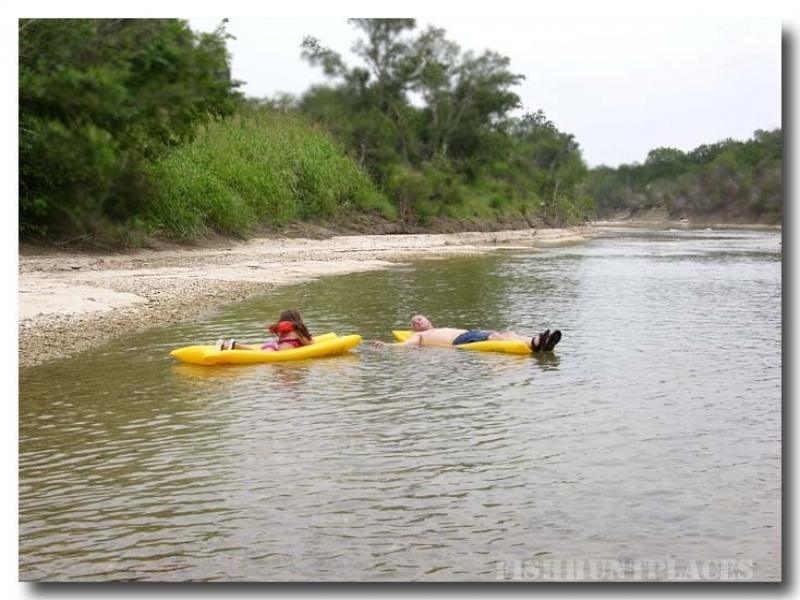 Perfect getaway in Texas hill country with fishing, tubing, swimming, biking, relaxing and much more. Whether you’re a family traveling on vacation, a couple looking for a quiet cabin rental getaway, a group of friends getting together to rent a cabin, a family reunion, a retiree, or winter Texans, you’ll find that Rio Bonito Cabin Rental and RV Parks Texas campground is an ideal home away from home for exploring the area and a place that celebrates the Texas hill country on the North San Gabriel River 40 miles north of Austin Texas; in Liberty Hill, Texas and is easily accessible to Cedar Park Texas, Round Rock Texas, Georgetown Texas, and Leander Texas. You can truly experience the best of the Lone Star State from your new home away from home at Rio Bonito Cabin Resort campground and RV parks camping campground resort. The Texas Hill Country offers a special outdoor, camping and sightseeing experience. In any direction you can see cedar-covered hills, serene valleys, springtime wildflowers and winding rivers. Lake Georgetown provides great water recreation including boating, swimming, biking, hiking, tubing, fishing for largemouth bass, catfish, crappie, and sunfish. North San Gabriel River in Texas is full of fish that will readily strike a fly. With ample boating, fishing, hiking, tubing, swimming and amenities nearby. Rio Bonito Cabin Resort promises a good time to all of our cabin rental and RV parks guests. 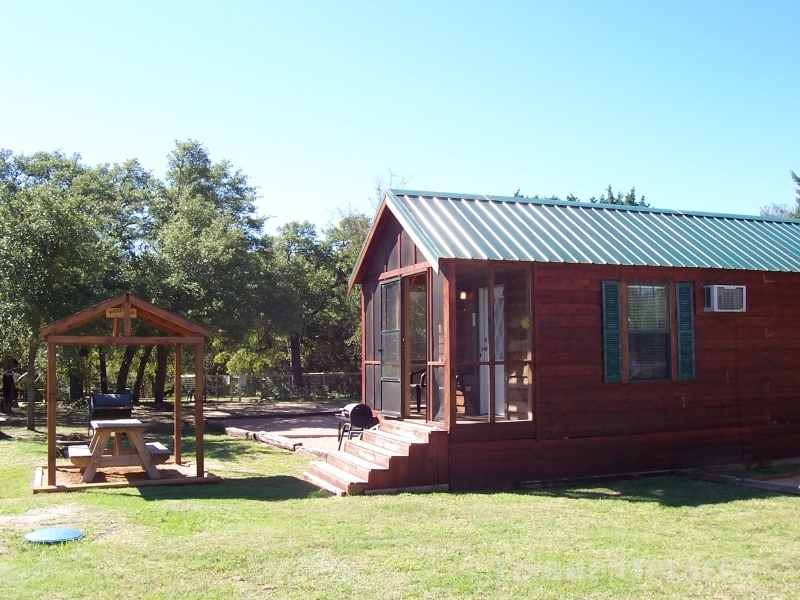 After a busy day at the lake, you'll enjoy the serenity of the outdoors and appreciate the cabin rental amenities.